Original works made with Logic. From classical soundtrack to electro. L'An 2 - Sonnet accompagné N°4 by byGatProd. VIII . Christmas in Time - Whovian (A personal and respectful OST on Doctor Who) by byGatProd. Phobie Or Not Phobie - Partie 2/2 - Fiction Audio FR by byGatProd. Phobie Or Not Phobie - Partie 1/2 - Fiction Audio FR by byGatProd. Xmental - Landing by byGatProd. He - 3 e. by byGatProd. 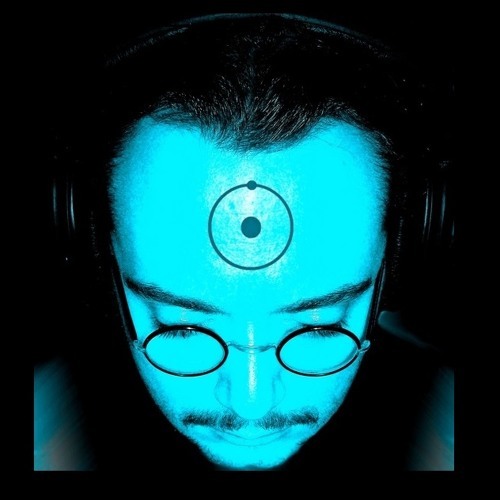 Xmental - Limbus by byGatProd. Aux Longs Cours - Full Soundtrack by byGatProd. Beyond The Wall by byGatProd. VII . Two Hearts ! - Whovian (A personal and respectful OST on Doctor Who) by byGatProd.